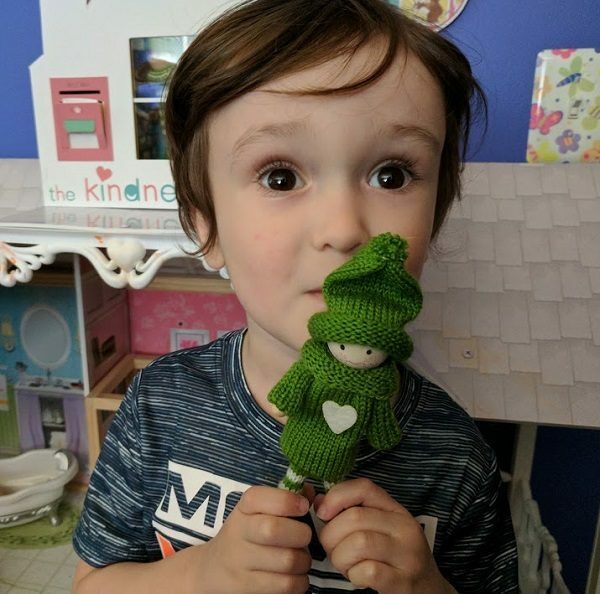 We received a set of Kindness Elves to review. If you purchase a set through one of our links, we will earn a commission. 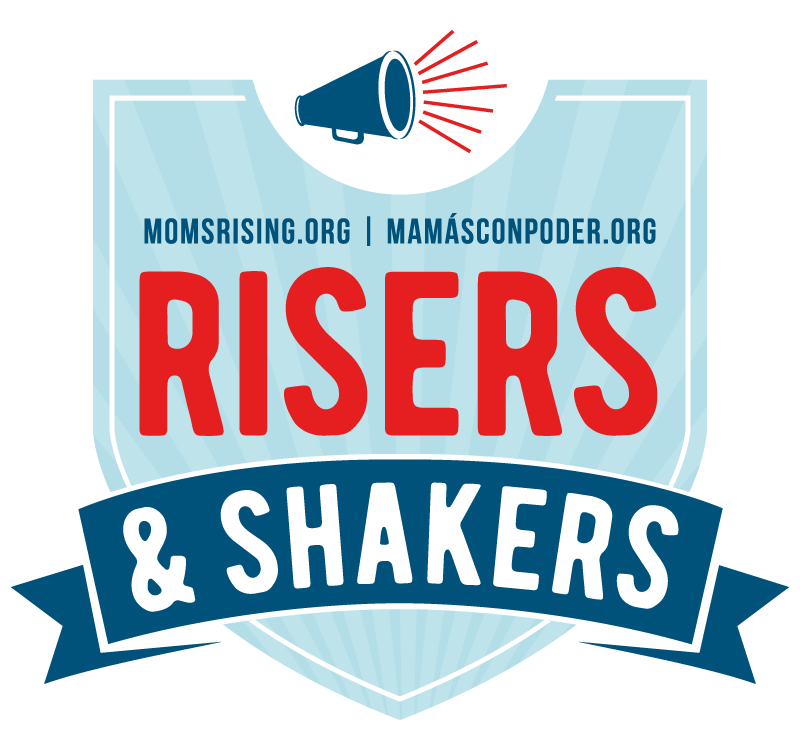 As a mom, one of the most important things I want to do is raise kind children. My kids have good intentions overall, but it takes time for them to learn and understand how our words and actions impact other people. I try my best to model kindness through positive parenting choices, but sometimes even I need a little reminder to speak kindly and be grateful. Inviting the Kindness Elves into our home is a great way to have a visual reminder and participate in acts of kindness both at home and in our community. If I could do it all over again, I would have made a more magical entrance, but my daughter knew the Kindness Elves were coming. She did ask if they were real or not and I would ask her what she thought. How you approach their existence is completely up to you! My daughter was super excited when she found the first note in their mailbox, but asked if I wrote it. Her excitement to check for new notes continued even though I was honest and she knew I wrote them. Send suggestions for acts of kindness. If you aren't sure what to suggest or looking for fresh ideas, check out Camp Kindness. You can go through it at your own pace or follow through start to finish. I love having the Kindness Elves provide the suggestions, because sometimes my kids resist if a request comes directly from me. This keeps it light and fun, rather than feeling like a chore. The more opportunities provided for them to participate in helps build the habit, making kindness something they naturally choose. This piece goes beyond simply saying thank you. Ask the kids to write a letter or draw a picture for the elves about what they did and how it made them feel. This gives them the opportunity to reflect on how their actions impacted someone else. They can also share something else they are thankful for in their life. 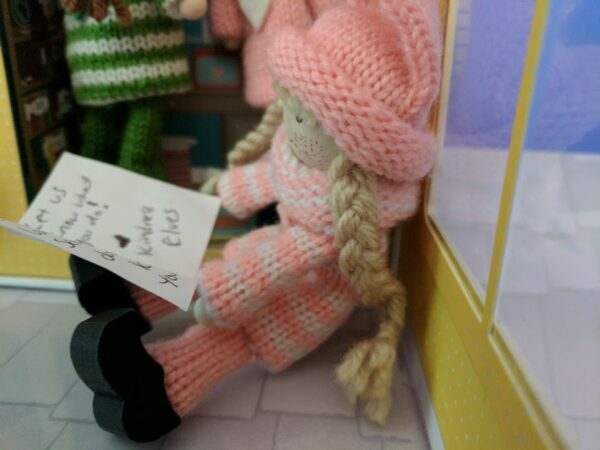 Don't forget to watch for a thank you card from the Kindness Elves! Encourage children to choose acts of kindness. The first letter my daughter received suggested doing something kind for her brother. This helped narrow the possibilities down, but allowed her to come up with something to do for him or with him. I believe that day she helped him with his chore. As kids get used to doing acts of kindness, they come up with their own ideas that they want to do. For example, for the past two Christmases, my daughter asked if we could bake cookies for some of our neighbors. Showing kindness in the home. 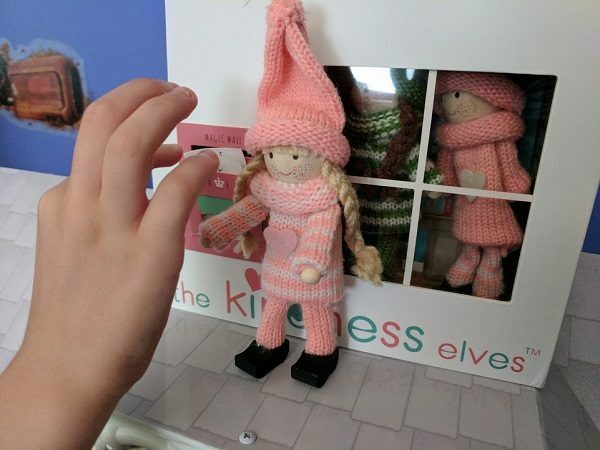 The Kindness Elves are a wonderful visual reminder to treat each other with kindness – for the kids and myself. 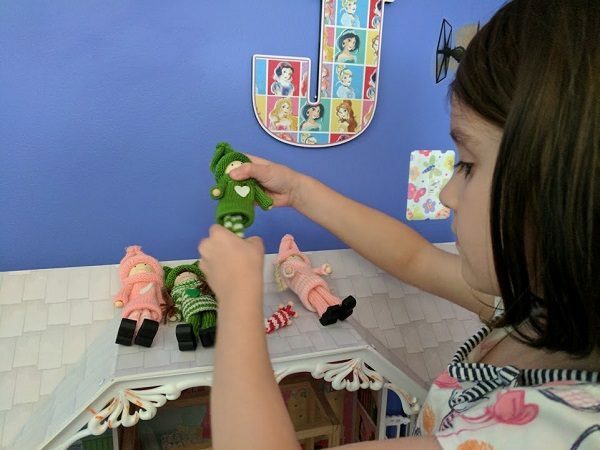 The elves are not recording negative behavior or reporting it anywhere, but they can give gentle reminders not to squabble with siblings or roll eyes at doing chores. With a glance, they can remind me to speak gently when I'm frustrated rather than yelling. Developing compassion and thinking about the needs of others beyond ourselves is something else I am teaching my children. The elves can help facilitate discussions about donating and giving back to the community. They can also help explain the importance of helping others all year round and not just during the holidays. 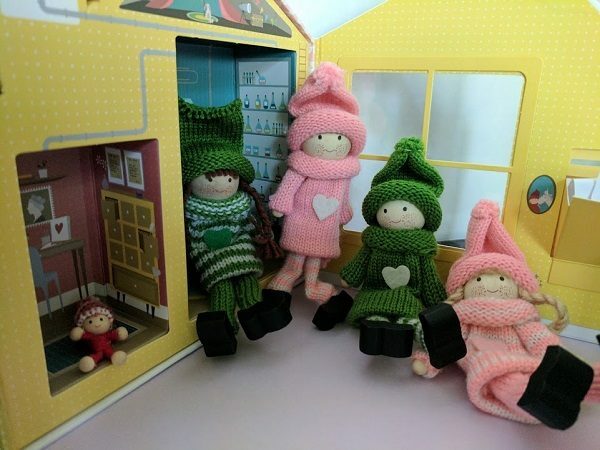 Click here to order your own set of Kindness Elves!